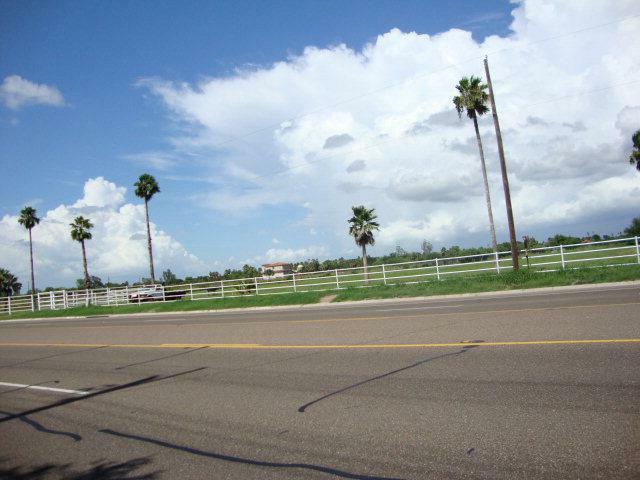 Excellent commercial tract located at the center of North McAllen's growth in the area. 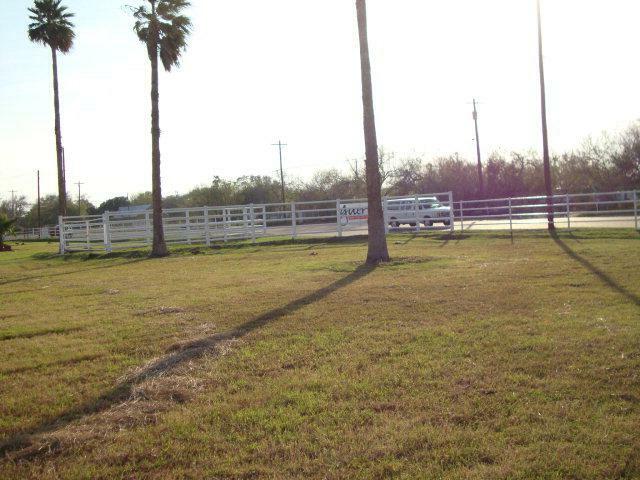 This property has plenty of frontage and would make an excellent commercial center. Mineral rights do not convey. Property currently in improved costal bermuda pasture with a small herd of registered Santa Gertrudis cows and a few Cute donkeys grazing the lush green pasture, which allows the current agricultural exemption in to be kept in place. Heavy duty grade ,white, three inch drill pipe fencing along the West ( North 10th)boundary. Net wire fencing on all other sides. Additional acreage to the northEast available. 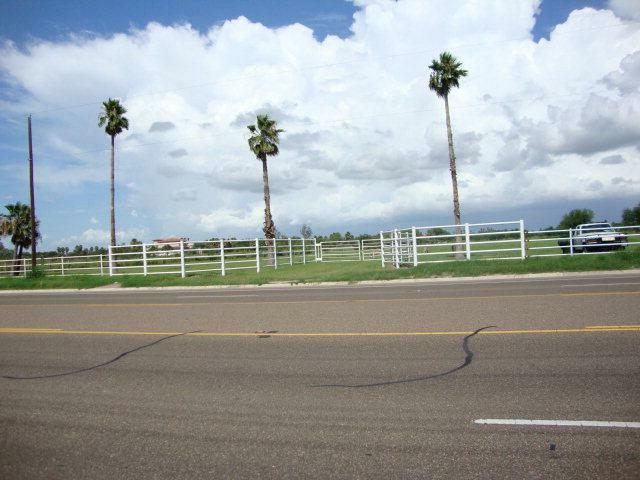 Please contact listing agent for details.Approximately 600 feet South of Northgate Lane. 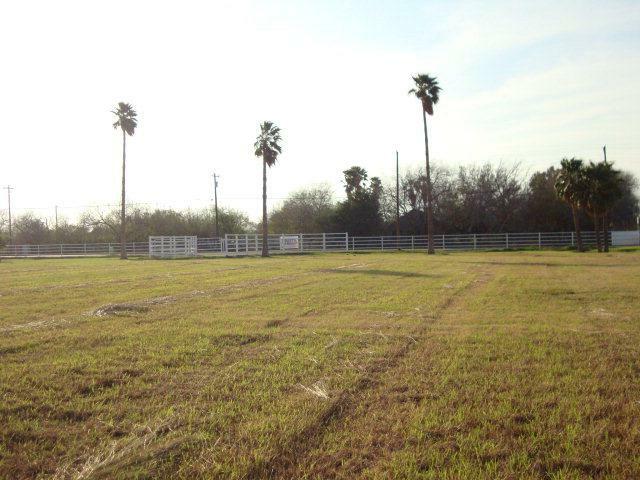 The entire parcel of land was Rezoned to C3 General commercial zoning on November 23, 2015.